Photo by Shelley Hanson Zack Space, Democratic candidate for Ohio auditor, talks Monday about his Working Families First plan during an event at the United Steelworkers hall in Martins Ferry. Zack Space, a former United States congressman and Democrat nominee for Ohio auditor, on Monday talked about his “Working Families First” plan during a campaign stop at the United Steelworkers Hall in Martins Ferry. Joining Space to speak during the stop were Ohio Rep. Jack Cera, D-Bellaire, Ohio AFL-CIO President Tim Burga and Eran Molz, president of the Upper Ohio Valley Building and Construction Trades. 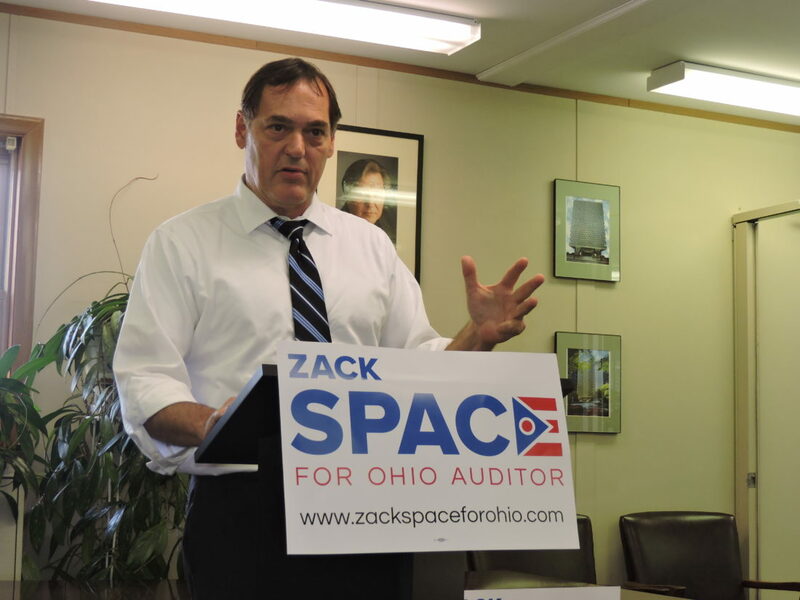 If elected in November, Space said he wants to position the auditor’s office to become a watchdog for taxpayers’ money. He plans to investigate the impact of NAFTA-era free-trade policies on the state. For example, he plans to do a special audit to measure how job losses related to free trade have impacted revenues for local government funding, along with schools and infrastructure. Another investigation would involve the administration of Trade Adjustment Assistance funds, which is money for workers who have lost their jobs due to trade policies. Space said when a worker loses his or her job or transitions into a lower-paying job, they’re paying less money in taxes. 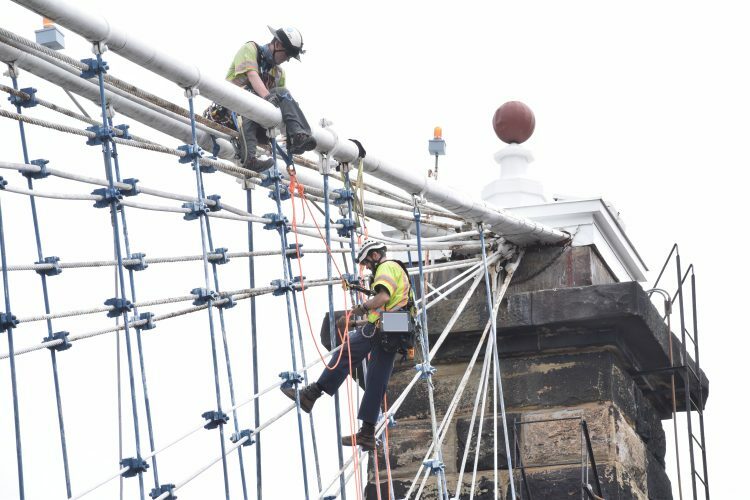 “When you compound that by hundreds of thousands of workers you can see that this has impacted communities like Martins Ferry or Belmont County in their ability to meet the needs of their citizens,” he said. He said such policies impact local communities’ ability to fix roads, to adequately staff fire and police departments, fund schools and deal with the opioid epidemic. “Local government funds have been taken away by your General Assembly … to provide an income tax reduction. It sounds like a great idea, but the problem is income taxes are the only progressive tax we have. By reducing that you are creating a massive shift in wealth from poor people to rich people,” Space added. He said actions by leaders in Washington and Columbus force communities in Eastern Ohio to do things such as implement sales taxes to make up the difference. He said sales taxes are regressive taxes that hit the poor harder than the rich. One example, Space said, is the Electronic Classroom of Tomorrow, which was a for-profit charter school that received millions in taxpayer money based on false enrollment numbers, according to published reports. Another example, he said, are some payday lending companies who prey on the poor. “With regard to these trade policies, we intend to exercise the powers of this office aggressively to shine a light on just what it means to communities in eastern Ohio that have been left behind. … A lot of people in this part of the state voted for Donald Trump and I submit they voted for him because he was right when he said the system is rigged. We better fix this system. We better un-rig this system. We better restore faith and confidence in the institution of politics in this state, and in the institution of government and by extension democracy,” Space said. Cera, who is running for re-election in November, said the upcoming election is important for the state in many ways. 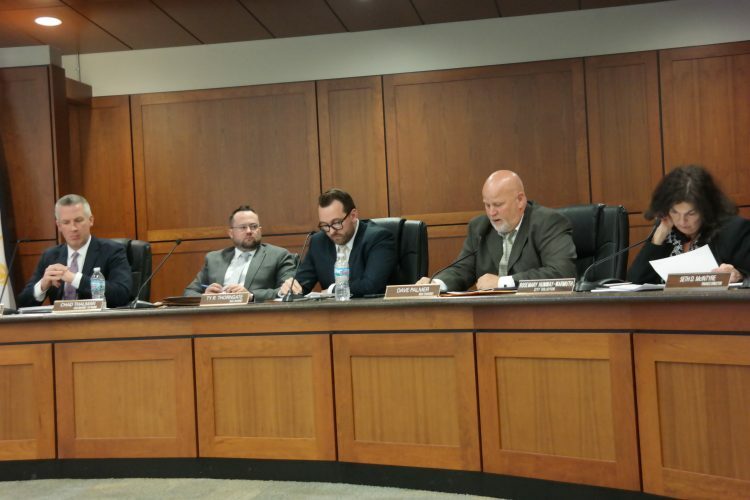 “It’s important we turn this state around and back to where we are thinking of our communities, which have been robbed of millions of dollars over the last several years,” Cera said. Cera said it’s important to end corruption in the state, pointing out “scandals” that have occurred. “I don’t care whether you are a Democrat or a Republican, if you are ripping off the taxpayers you need to be held accountable,” he said. Molz said his group supports Space. “I’m so pleased Zack Space is bringing this attention at such a high level that he is. When you look at the import-export deficit not only in this country but in the state of Ohio, it’s pretty obvious what’s happening. It’s hurting our way of life,” Burga said.